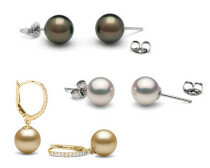 The finest quality pearls and exquisite pearl jewelry, available from our stock! 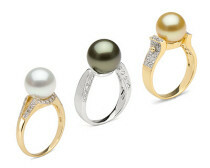 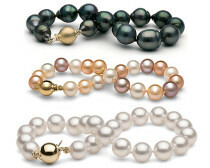 Retailers and individual customers are welcome to view our extensive range of pearl jewelry. 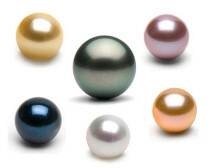 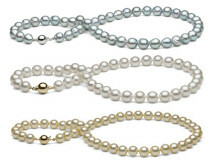 We are specialized in freshwater cultured pearls, akoya pearls , black pearls and south sea pearls. 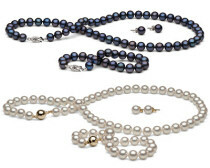 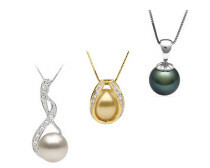 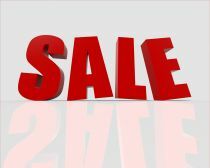 In our wide selection of pearl jewelry you can find pearl necklaces, along with matching pearl earrings or pearl rings.